"Seeking to produce additional volume for other customers is one example of all the efforts we are making to keep our UK manufacturing operations as competitive as they can be" in the face of Brexit, said Toyota's head of UK operations, Marvin Cooke. Just two weeks ago, Toyota Europe's CEO warned the firm could end production in Britain by 2023 should the country exit the European Union without a deal. 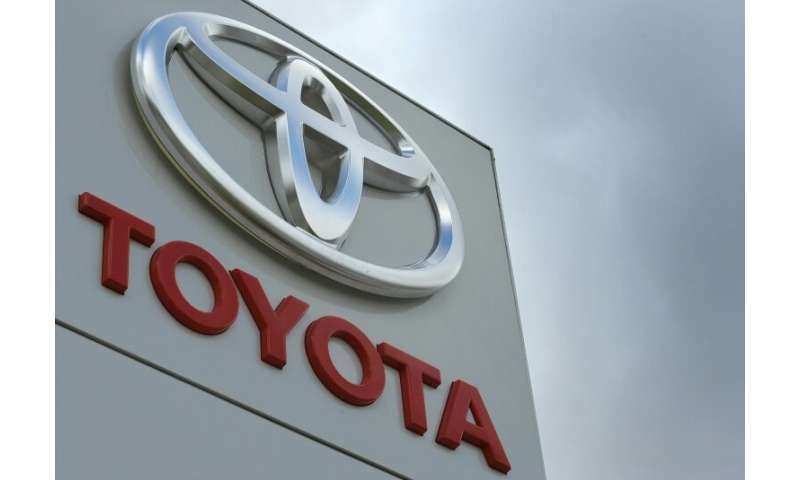 Cooke repeated Toyota concerns in Wednesday's statement. "We have consistently said for the medium to longer term, continued free and frictionless trade and common automotive technical standards will be essential to support the international competitiveness of the UK automotive sector." But he added that Wednesday's announcement by the Japanese car giant, which employs more than 3,200 people across its two plants in Britain, "demonstrates Toyota's trust" in the local workforce. The news is in contrast to Japanese rival Nissan, which recently said it would stop production of Infiniti cars at its factory in Sunderland, northeast England, and cancel the plant's plans for the X-Trail SUV. The UK had been scheduled to depart on March 29 but the British parliament twice rejected a divorce deal agreed between May's Conservative government and Brussels. Wednesday's announcement by Toyota and Suzuki meanwhile builds on a memorandum of understanding between the pair in 2017 to work closely together on projects, while maintaining their independence and competitiveness. "Toyota and Suzuki, in addition to bringing together Toyota's strength in electrification technologies and Suzuki's strength in technologies for compact vehicles, intend to grow in new fields, such as joint collaboration in production and in the widespread popularisation of electrified vehicles," the two companies said in a joint statement.